Pioneers in the industry, we offer plastic pallets, industrial plastic pallet, roto molded plastic pallets and hdpe pallet from India. 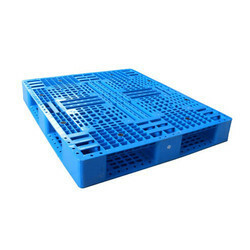 We offer Plastic Storage Pallets to our clients. 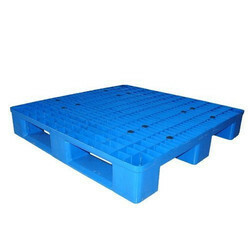 We offer Industrial Plastic Pallet to our clients. 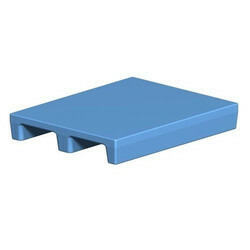 We offer Roto Molded Plastic Pallets to our clients. 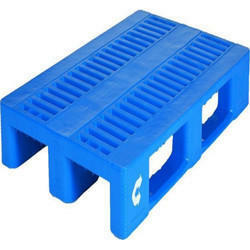 We offer HDPE Pallet to our clients.